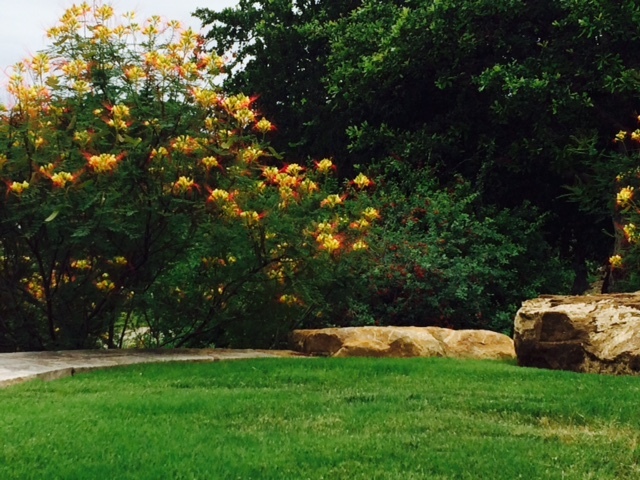 Brownwood Landscaping — Brasher & Co. 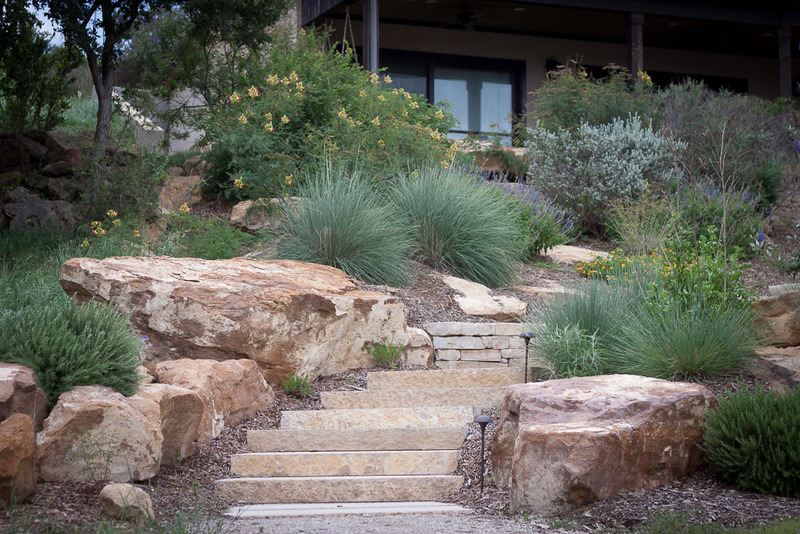 Planting, Native, Xeroscaping, Hardscapes Including Cement, Stone, Granite, and Pavers. 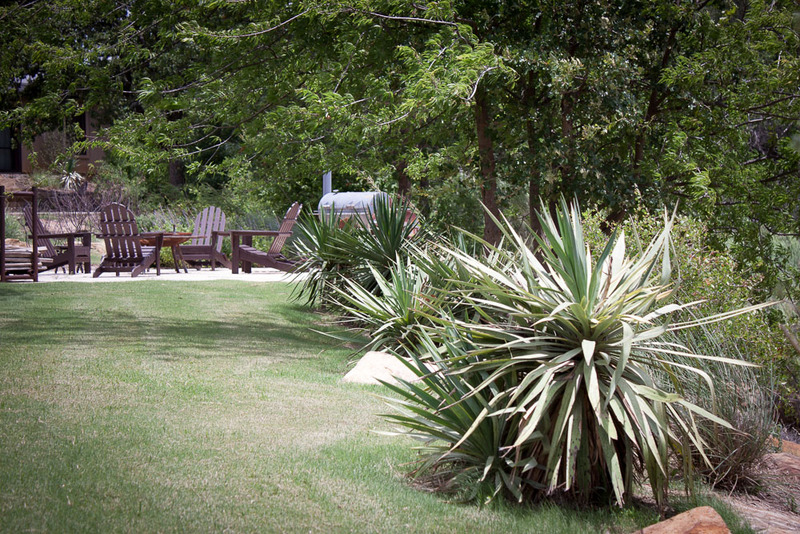 Our landscape crew has years of experience. We specialize in all types of planting, native, xeroscaping, all types of hardscapes including cement, stone, granite, and pavers. 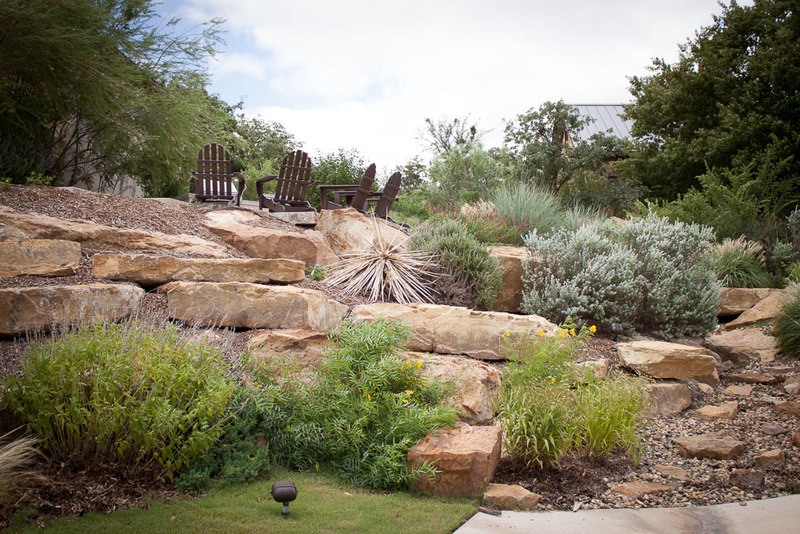 We have the knowledge to provide advise you on all your landscaping. 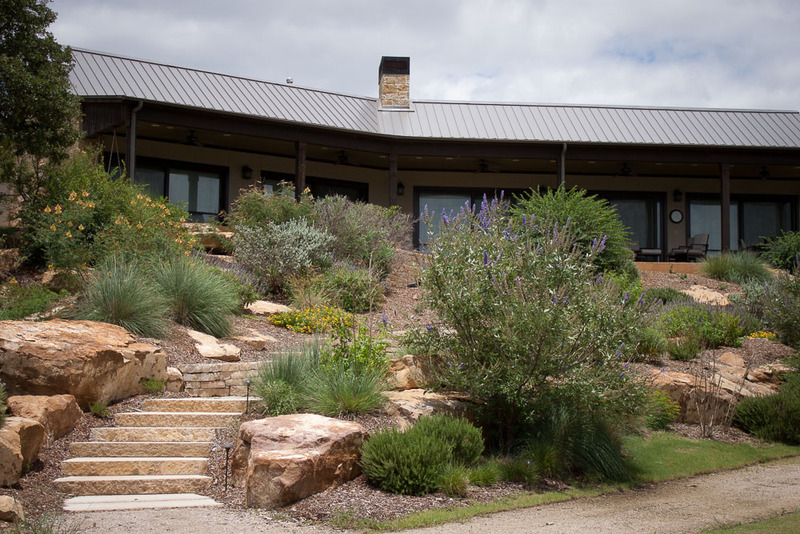 Even during recent years of higher temperatures and water restrictions, there are many options to have a beautiful landscape. 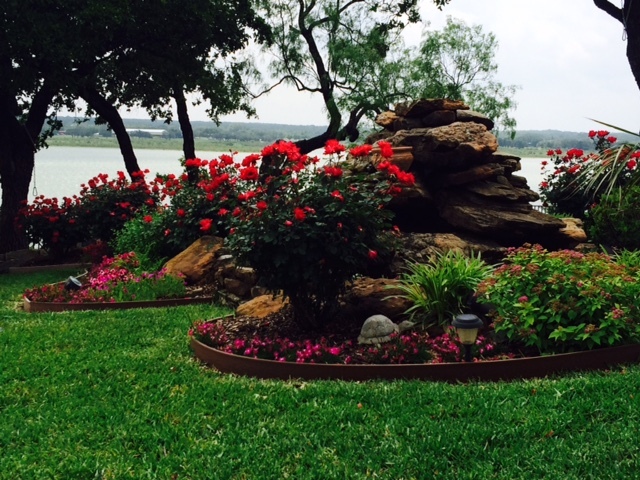 Don't let the lake water keep you from having a beautiful landscape.